Our family was extremely excited to have the opportunity to review Goosebumps 2 being that we are huge fans of the book series and we absolutely loved the first movie with Jack Black. Sony Pictures Home Entertainment releases Goosebumps 2 to Digital and available via the Movies Anywhere App on December 25 and coming to Blu-ray ™ and DVD January 15. The synopsis says "Be careful what you wish for. With their after school junk business, best friends Sonny and Sam hope to find treasure in other people’s trash. 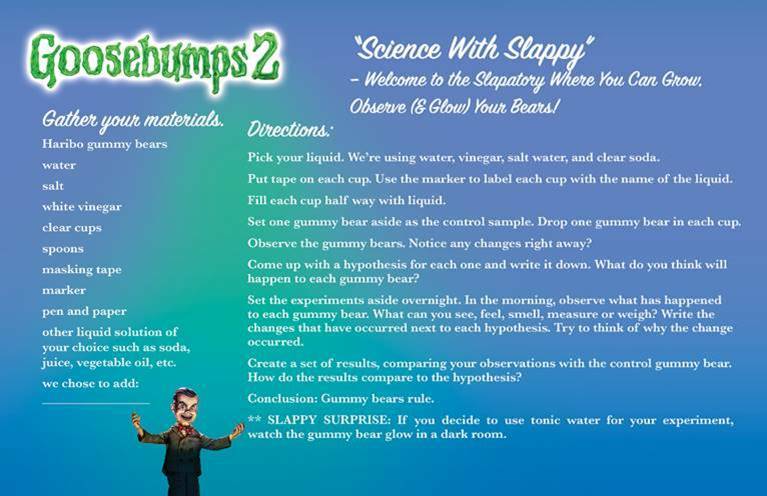 But when cleaning out the old Stine house, they open a locked book that frees a supernatural nightmare- Slappy! Now, with the help of Sonny’s sister Sarah, they’re in a race against time to get the sinister dummy and all the creatures he’s brought to life back into the pages before he unleashes total pandemonium!" 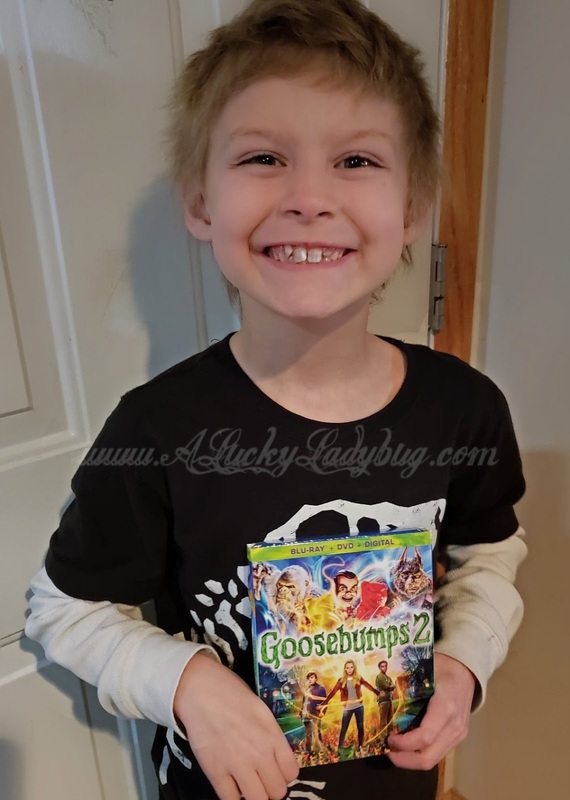 Being a big Halloween and horror family, the Goosebumps movies are perfect for our family movie nights. Perfectly age appropriate and family friendly, we can all enjoy some scary fun together! 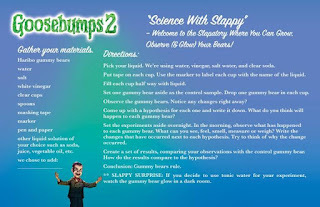 The DVD bonus features include a gag reel, three all-new deleted scenes, five featurettes including "Slappy's Audition", and three Slappy-oke Sing Alongs. 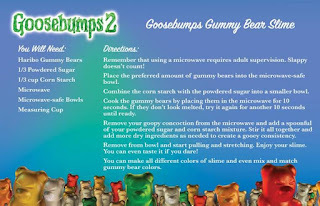 There's also some really awesome SLIME recipes that you know all the kids will enjoy (probably more than you'd like, if your like me). The entire family gathered around to watch this over the weekend (including my 21 year old daughter who came home just to watch it). We thought this was just as great as the first film and the boys have watched it multiple times since. With more than an hour of bonus materials, we had even more laughs after the film was over. 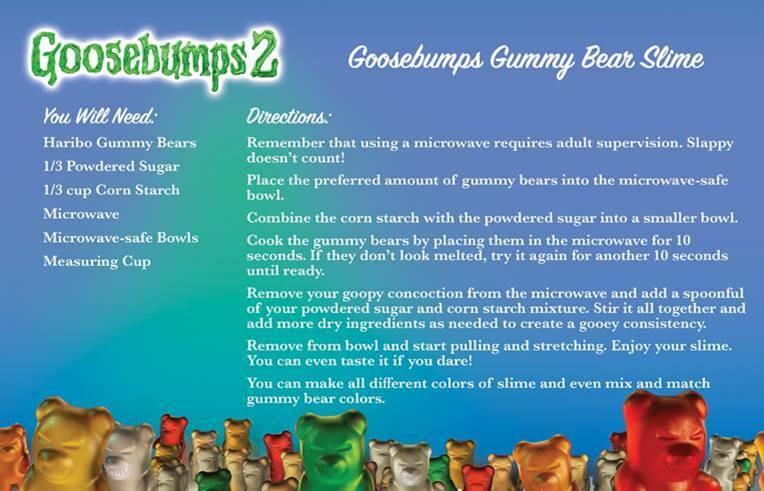 If you enjoyed the first movie or have enjoyed any of the books, you will love Goosebumps 2! 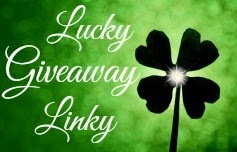 Giveaway: Sony Pictures Animation is going to give one of A Lucky Ladybug's lucky readers Goosebumps 2 on DVD to watch of their own!